Founded in 1988, M&L Trucking Services, Inc. is a privately held Asset-Based Third Party Logistics Company (3PL) located in Rome, New York. 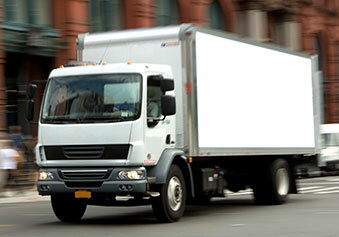 M&L Trucking Services, Inc. started as a Truckload Brokerage handling activity for local manufacturers. Driven to meet the needs of our growing loyal customer base, with their support, and with the support of our dedicated employees, M&L Trucking Services, Inc. has expanded into a full service logistics company. 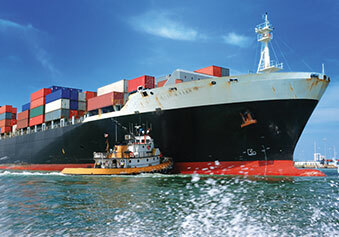 As a result, we currently provide a vast array of transportation and logistics services globally. 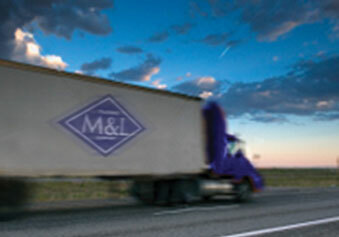 In 2015, M&L Trucking Services, Inc. has evolved into M&L Worldwide Logistics. This change more accurately portrays our complete portfolio of Global Supply Chain Solutions. As an asset-based 3PL company, we have the expertise, technology and resources needed to provide our customers with specific shipping and distribution needs. M&L Worldwide Logistics designs and builds global solutions that encompass ground, air-freight, rail, and ocean utilizing assets of both our own company and our partners. Whether it is a single shipment or a transportation management program, each and every customer is highly valued and respected.